Nasdaq has filed a patent infringement lawsuit against IEX (aka Investors Exchange) over “unauthorised use” of its electronic trading technology. As reported in 2016, IEX gained approval from the Securities and Exchange Commission (SEC) to launch a stock exchange. At that time, IEX became the 13th official stock exchange in the US. In the latest development, Nasdaq has filed seven patent infringements in the US District Court for the District of New Jersey. Edward S Knight, Nasdaq general counsel and chief regulatory officer, says these patents “cover important innovations that we, and our customers, rely on for reliability, scalability, and transparency”. 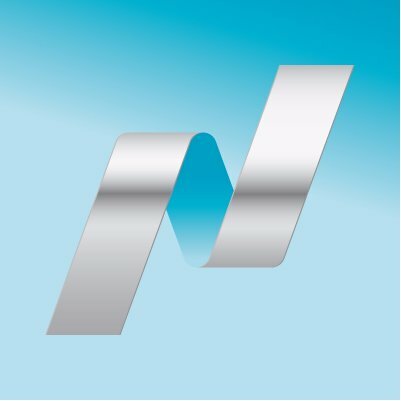 According to Nasdaq, these patents contribute to the performance of its trading platforms related to closing auction processes, multi-parallel order processing, matching engine performance, and data feed optimisations. The lawsuit asserts IEX “knowingly violated this series of Nasdaq patents in the development of its trading platform”. As described in the lawsuit, IEX employs several former Nasdaq employees “familiar with Nasdaq technologies who have been involved in the development of IEX’s trading platform”. In a further twist, Nasdaq says IEX admitted in public filings that its closing auction process was “designed based on extensive review of” Nasdaq’s patented process and that the information its system is designed to disseminate to the market during closing auctions is “substantially similar” to the “Nasdaq Net Imbalance Order Indicator,” one of the key features of patents asserted in the lawsuit. The lawsuit seeks to “stop, and obtain fair compensation for, IEX’s unauthorised use of Nasdaq intellectual property”. The patent infringement lawsuit is Nasdaq v. IEX Group, Inc. There is no official announcement on IEX’s website at the time of writing.